The Fox Racing Air Defence Goggle Laminated Tear-Offs (14pcs) are part of the latest Fox Racing collection. See through the mud and muck and fly past your opponent. 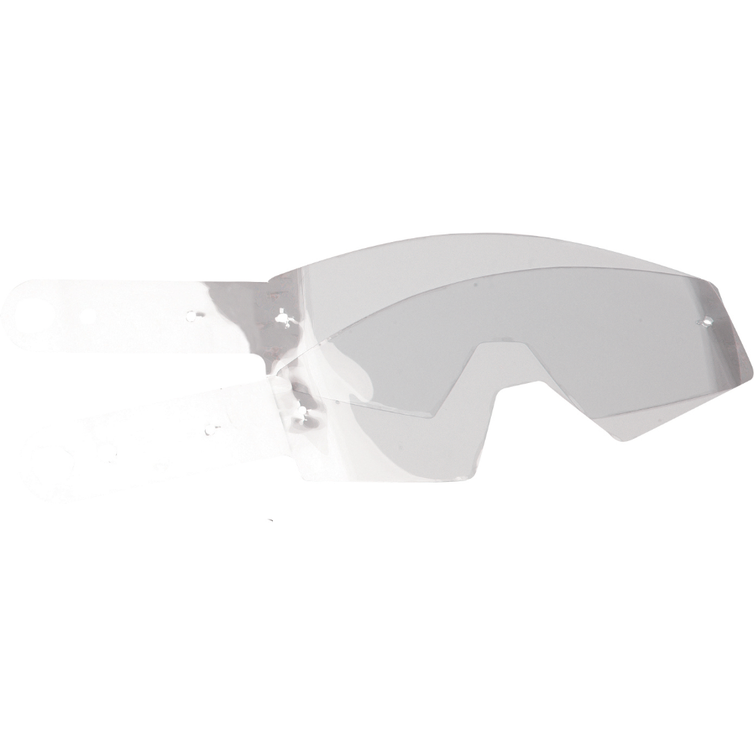 The Air Defence laminated tear-off system is the most optically advanced tear-off technology available. The laminated process limits the number of reflective surfaces for maximum clarity. View all Fox Racing Tear-Offs. 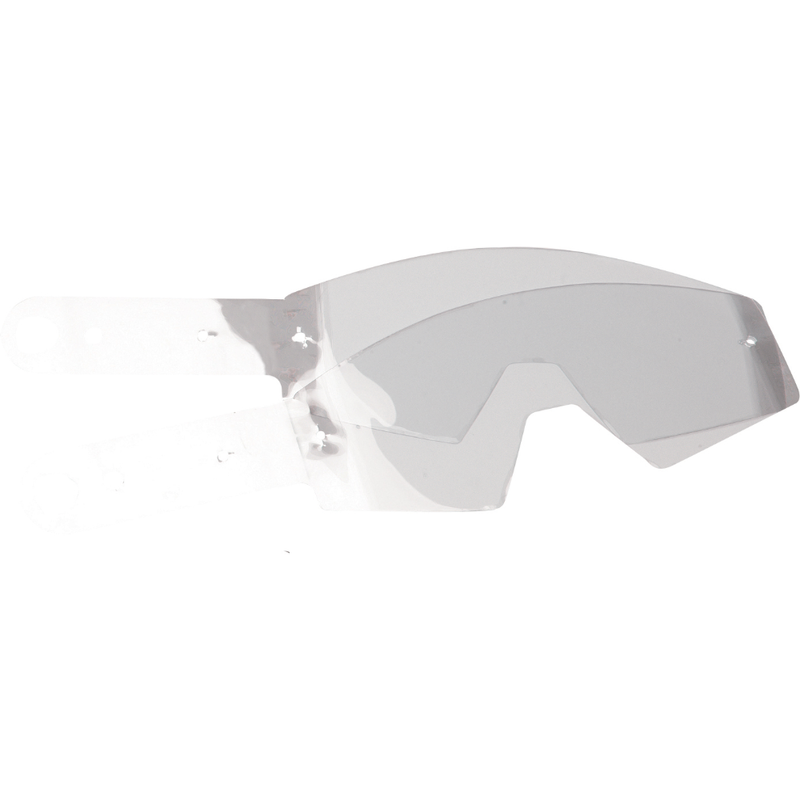 View all Goggle Roll & Tear-Offs.